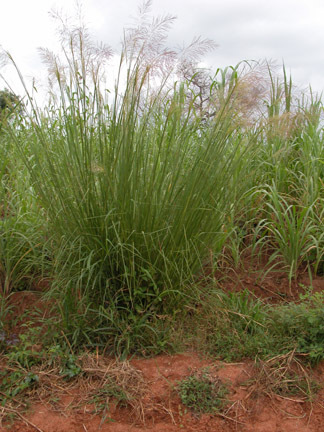 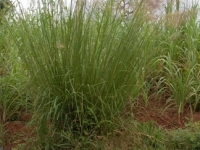 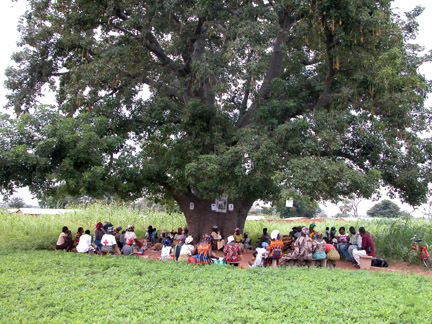 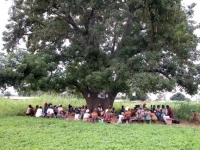 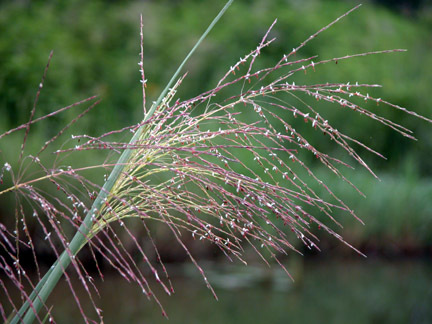 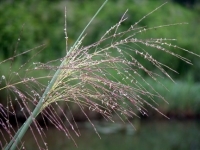 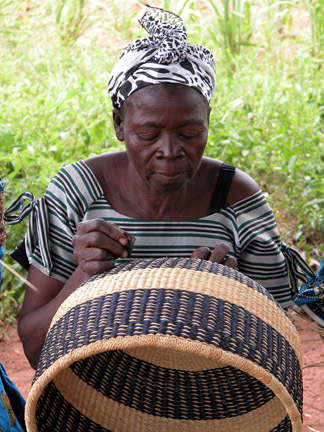 Basket weaving has helped bring much needed income to the villages surrounding Bolgatanga, Ghana. 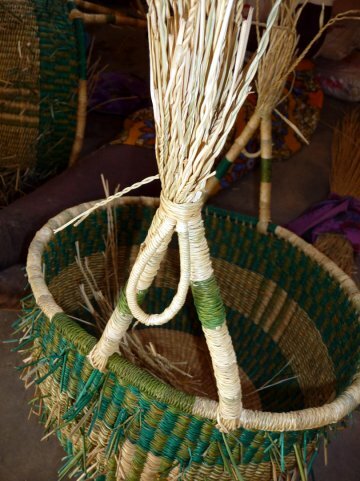 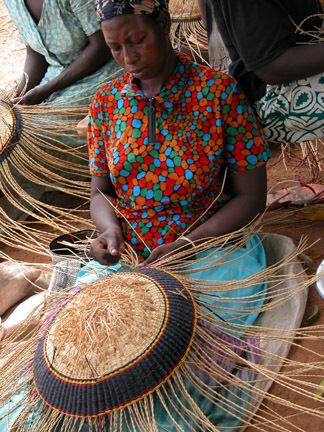 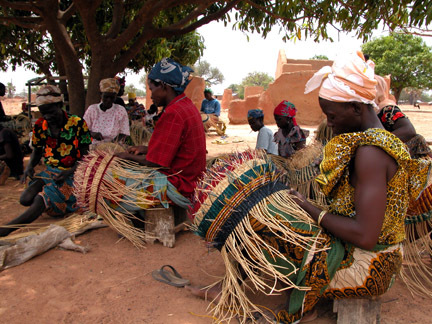 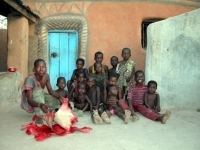 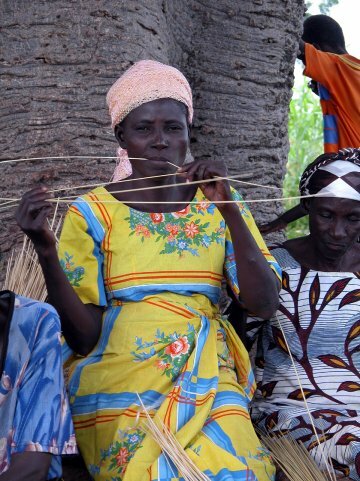 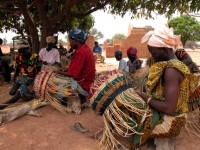 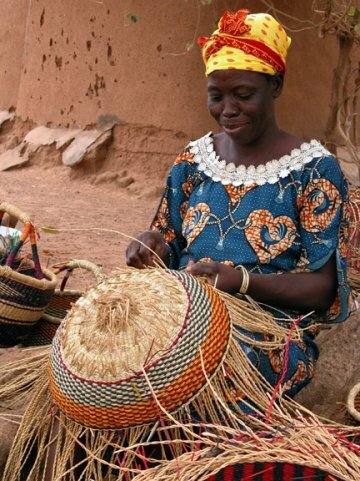 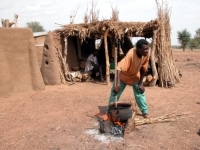 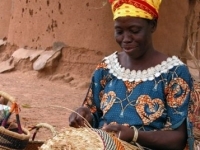 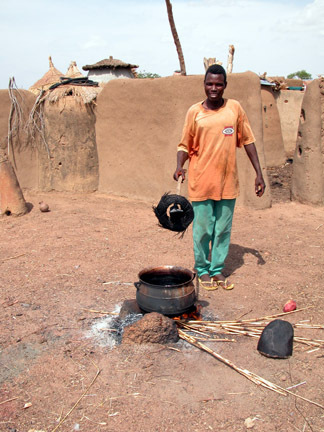 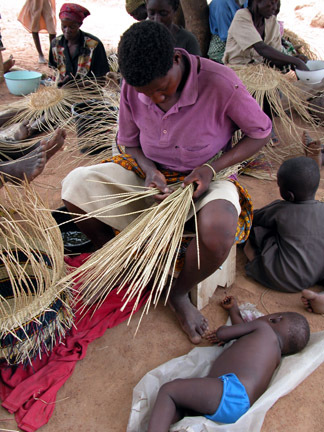 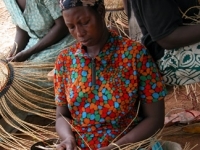 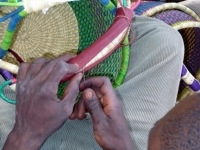 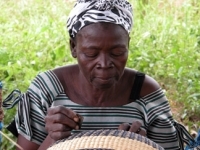 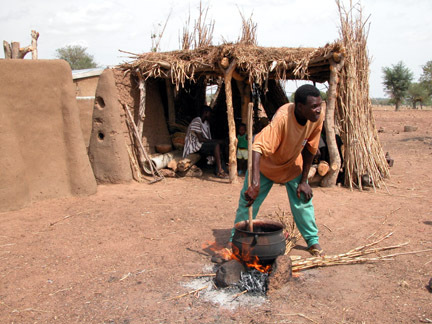 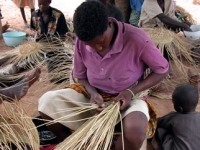 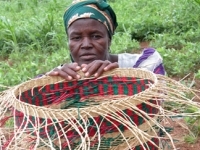 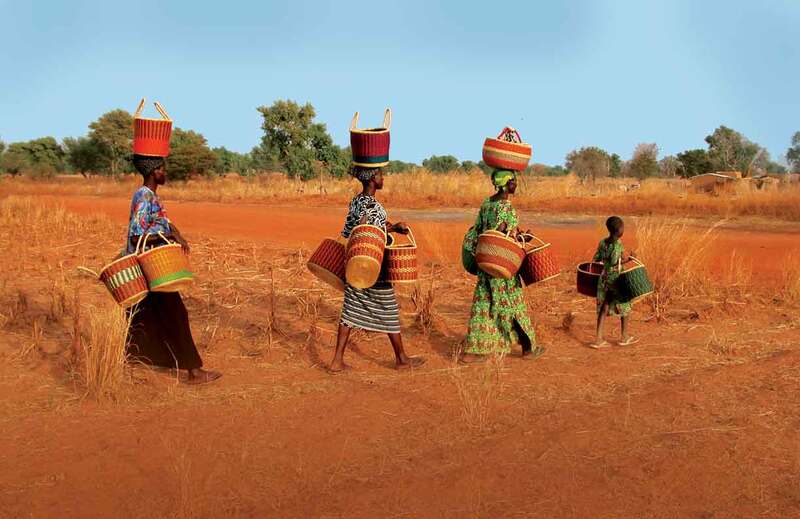 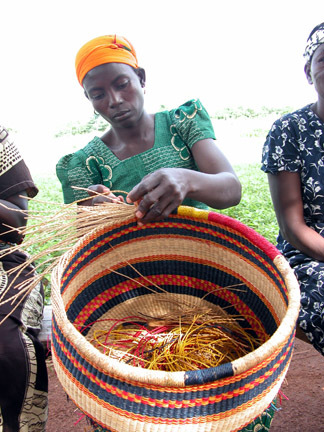 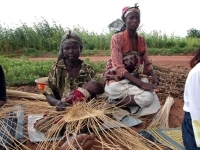 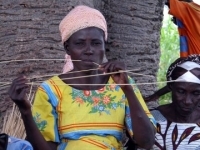 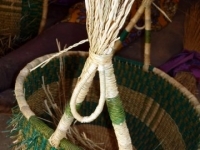 Local women supplement the family income by weaving the baskets we refer to as Bolga baskets. 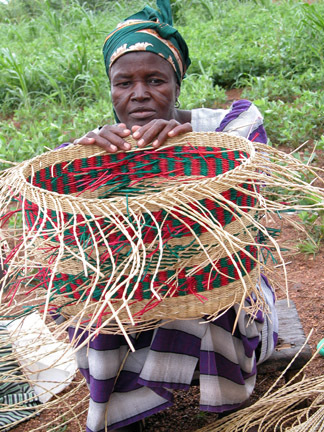 Using locally-grown straw, these women create art.